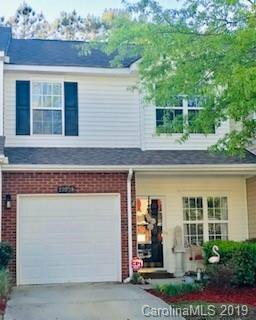 Beautifully maintained 2 bed, 2.5 bath townhome with garage in Ballantyne!! Recent upgrades include paint, flooring & custom painted cabinets in the kitchen & bathrooms. Nice & bright & just waiting for a new owner! Within walking distance to Ballantyne Elementary School, new Sprouts & Publix grocery stores, shopping, dining, greenways, parks, 485 & so much more!! Listing courtesy of Gibson Realty Group, LLC.